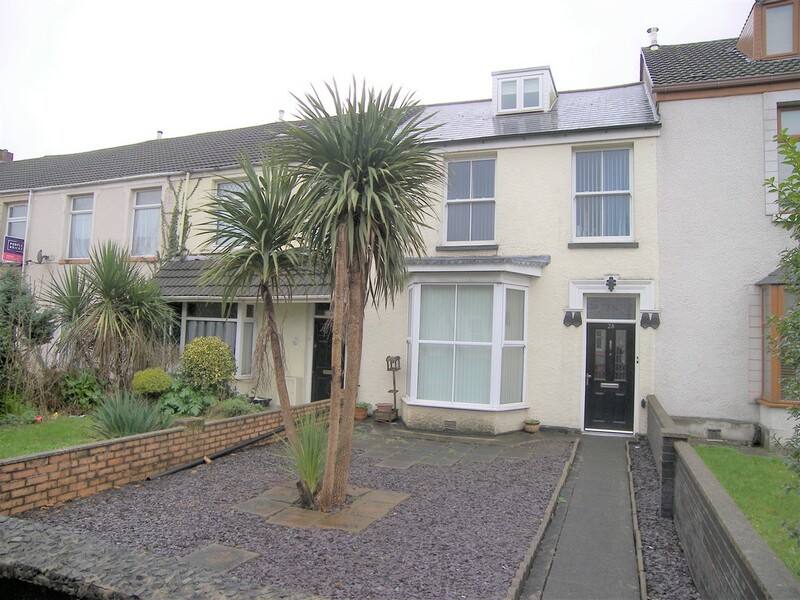 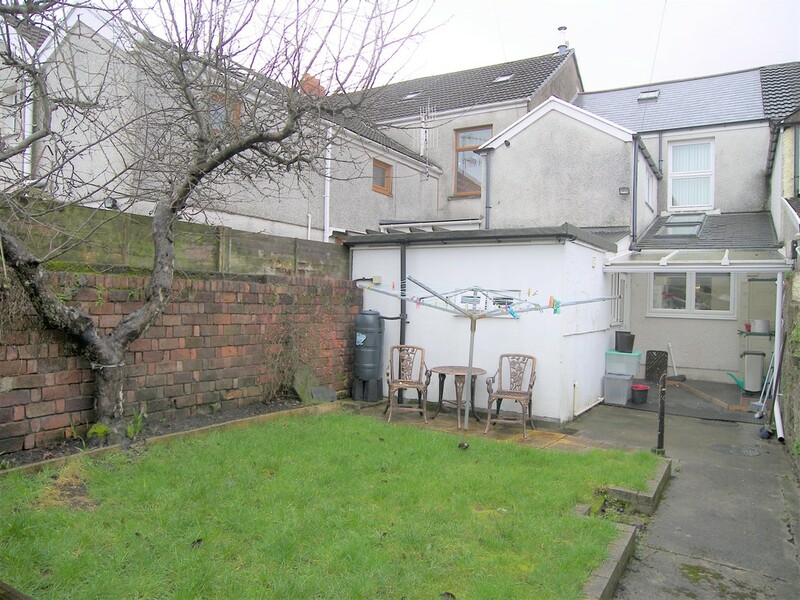 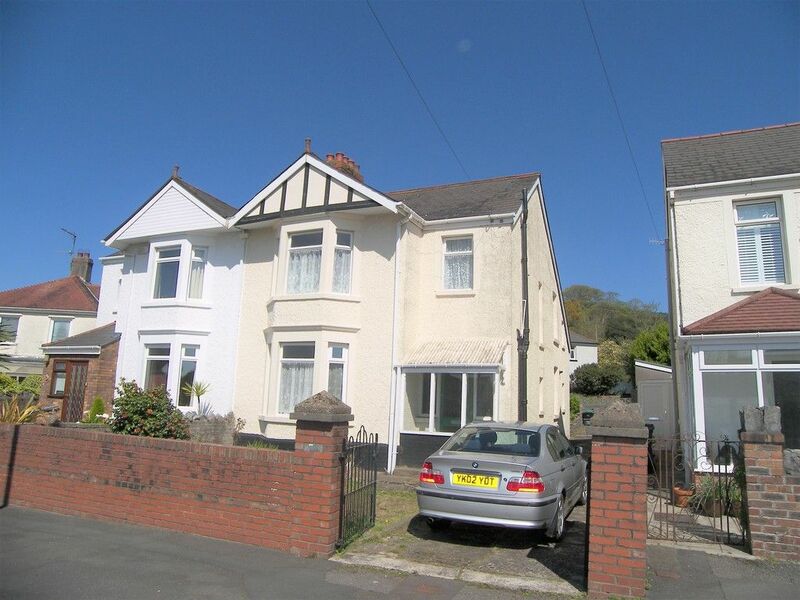 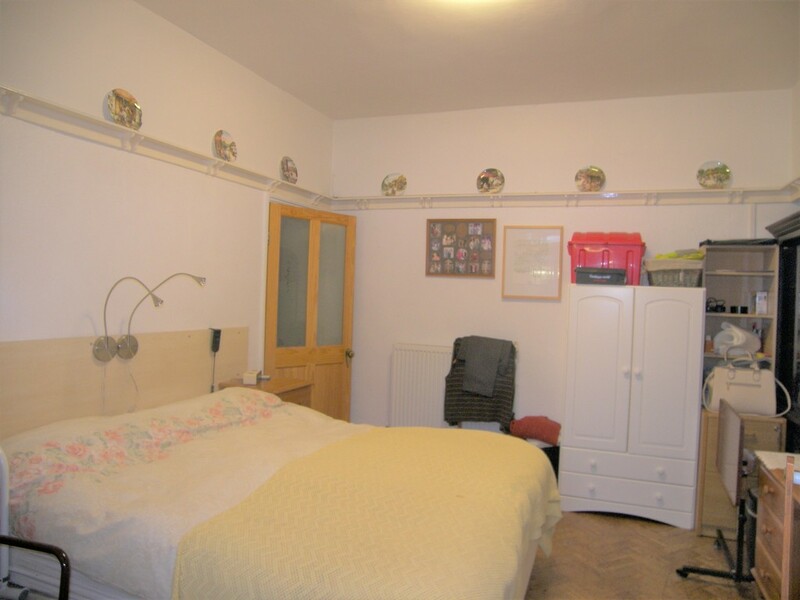 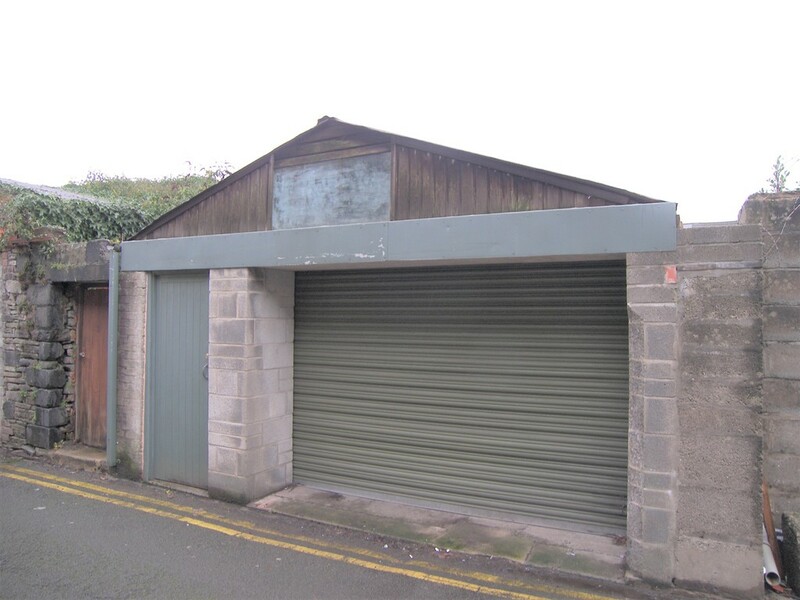 We are pleased to offer a deceptively spacious 3 bedroom property ideally situated on London Road, within the Town centre vicinity of the market town of Neath. 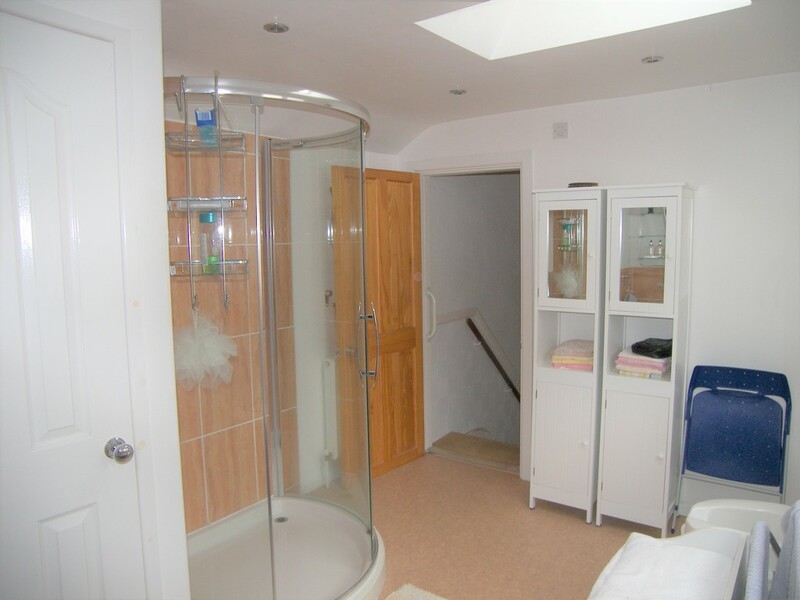 Briefly consisting of entrance hallway, 2 reception rooms (second room currently used as bedroom), kitchen/diner, utility room, shower room, 3 bedrooms (3rd room in loft space), family bathroom, enclosed front and rear gardens with large work shop, glass house and garage with electric doors. 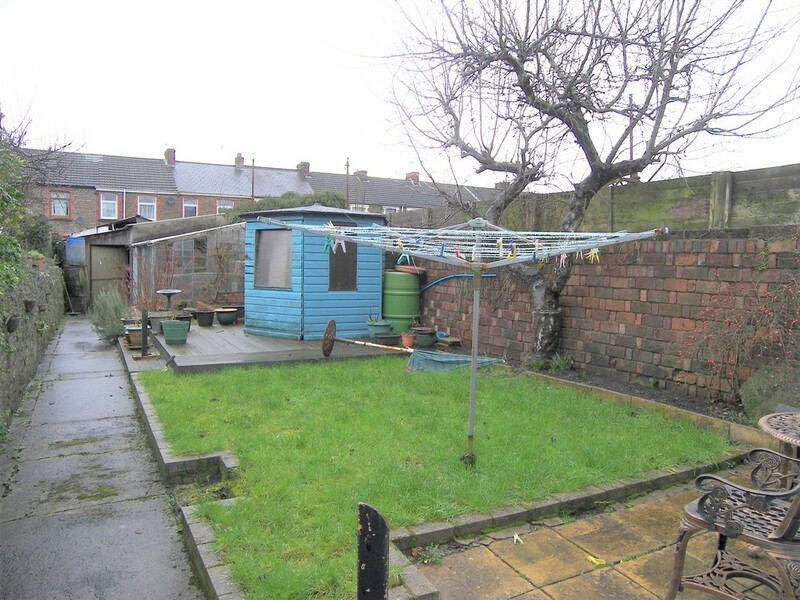 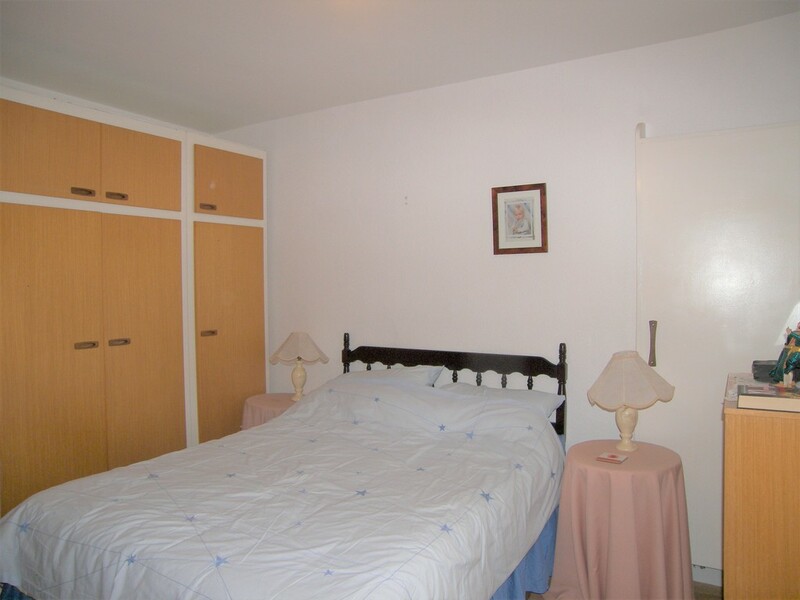 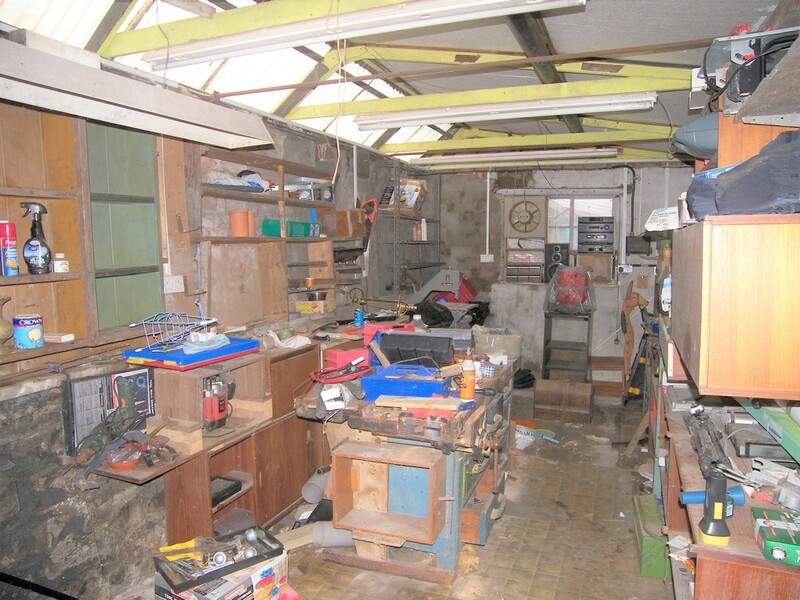 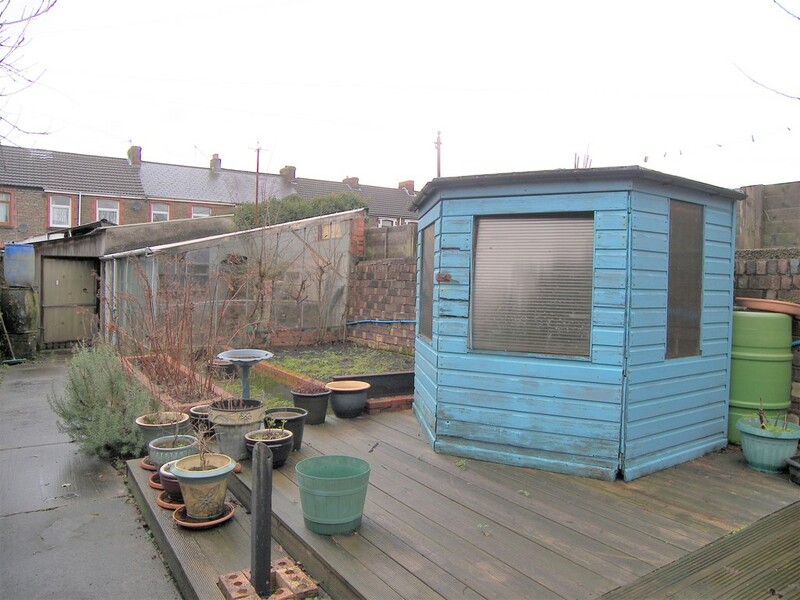 The property really does need to be viewed for its size, style and location to be fully appreciated. 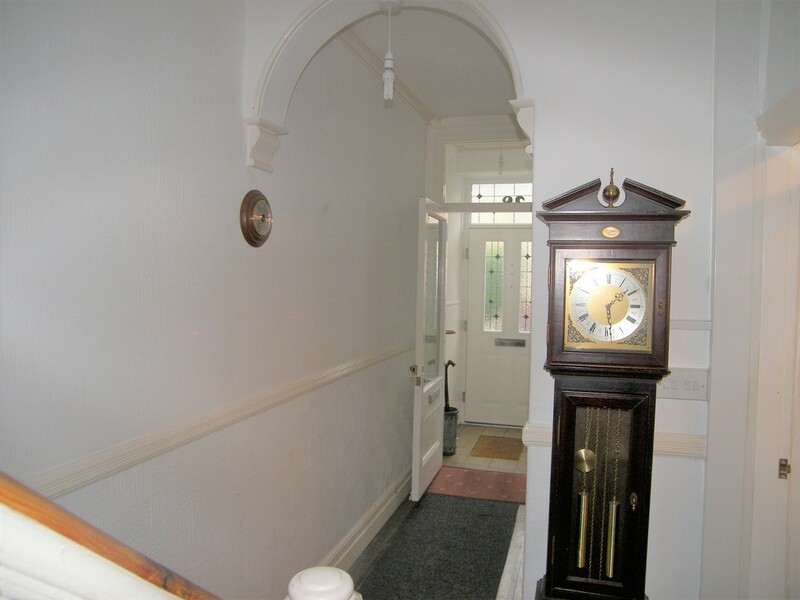 ENTRANCE HALL Welcome porch with tiled flooring, internal door to main hallway with original block flooring, radiator, stairway to first floor, under stairs study area, access to ground floor living. 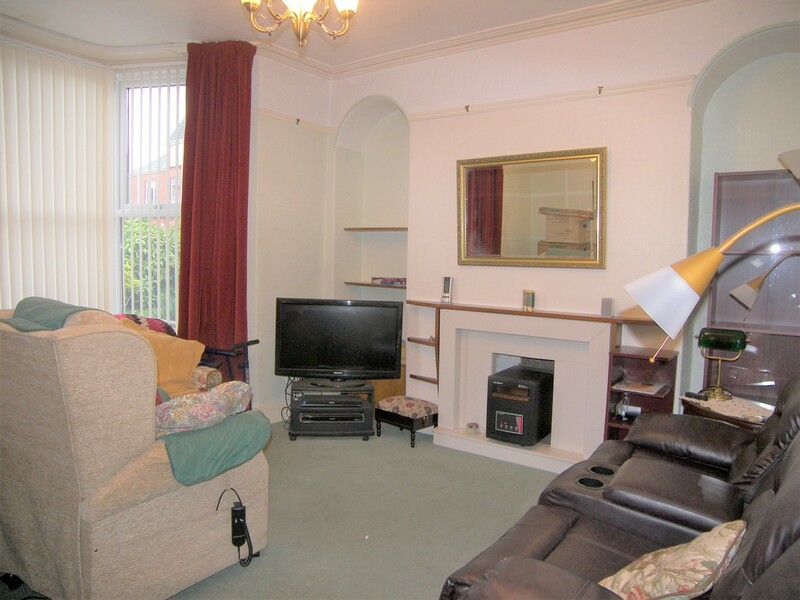 LIVING ROOM 13&apos; 5" x 13&apos; 3" (4.09m x 4.04m) Original block flooring, radiator, double glazed bay window to front. 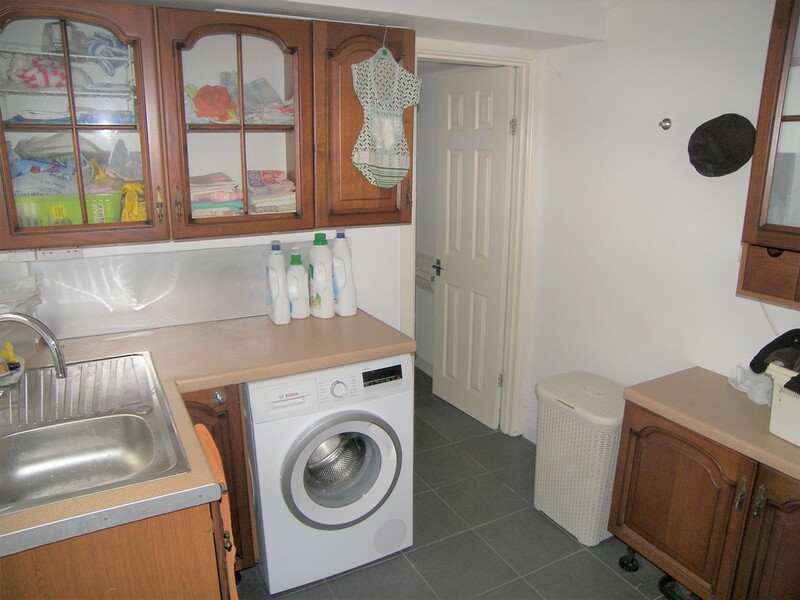 LOUNGE/DINER 12&apos; 0" x 11&apos; 1" (3.66m x 3.38m) Original block wood flooring, radiator, access through to kitchen (currently used as bedroom). 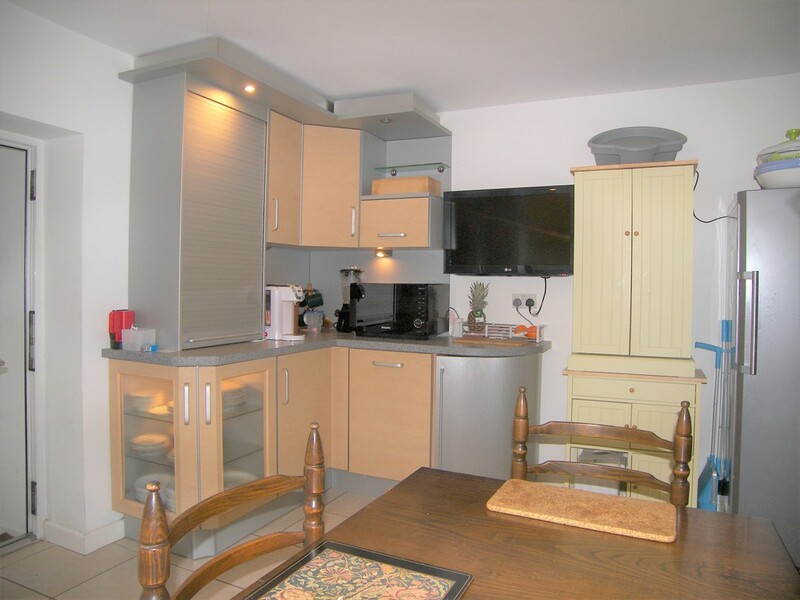 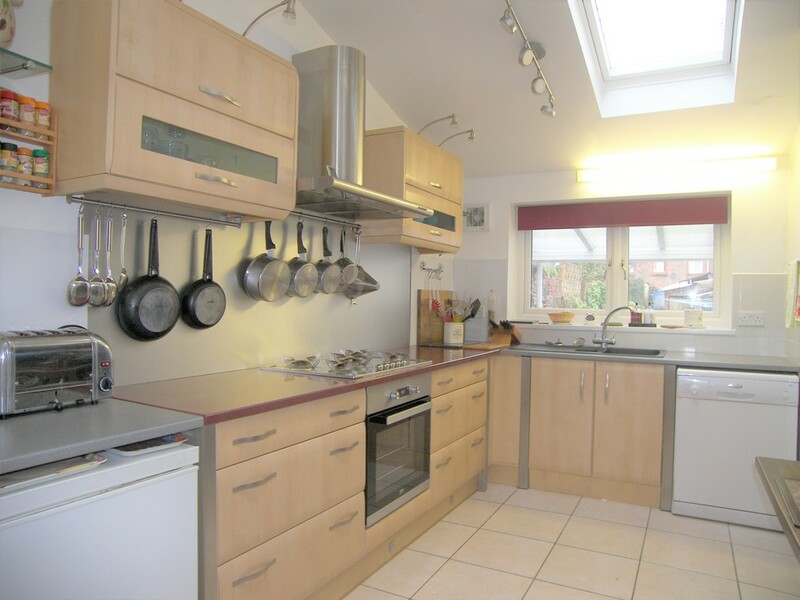 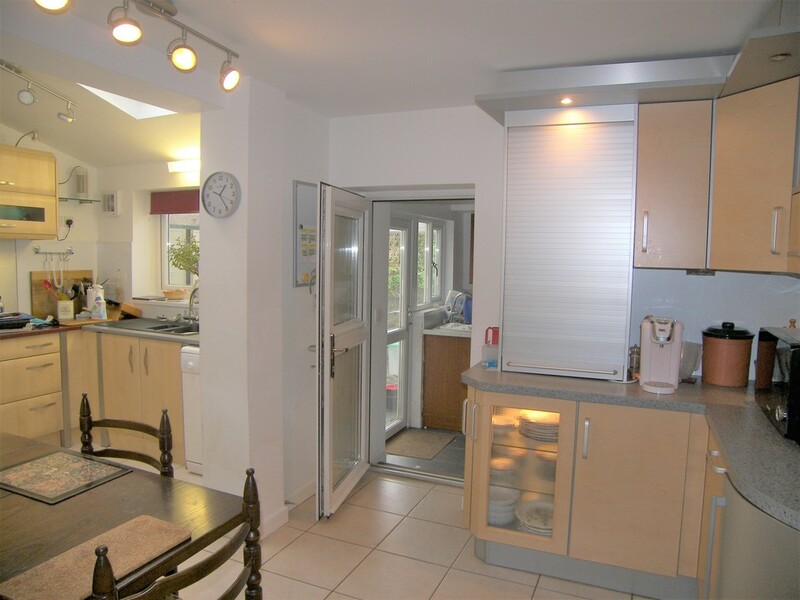 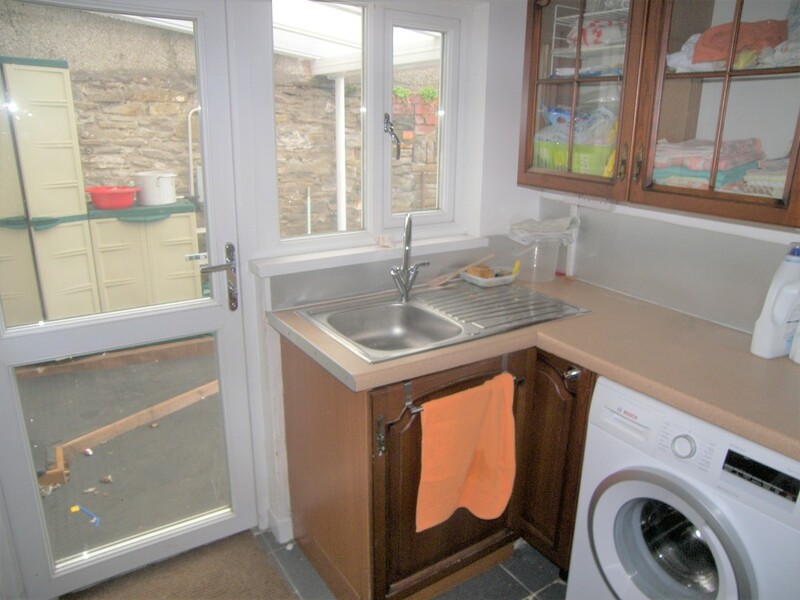 KITCHEN/DINER 16&apos; 0" x 13&apos; 6" (4.88m x 4.11m) Tiled flooring, fitted wall and base units, integral oven and hob with over extractor unit, radiator, double glazed window to rear, plumbed for dishwasher, ceiling window, dining area, doorway to utility room..
UTILITY ROOM Tiled flooring, fitted wall and base units, sink unit, work surface, plumbed for washing machine, radiator, walk in storage cupboard, Upvc door to rear and double glazed window to rear. 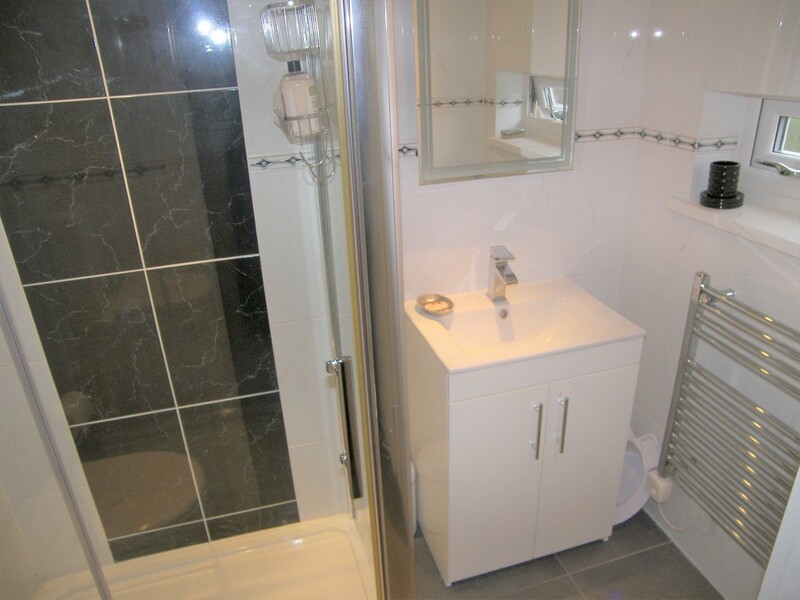 SHOWER ROOM Tiled flooring, tiled walls, shower cubicle, W.C, hand basin with under vanity unit, towel warmer, double glazed window to rear. 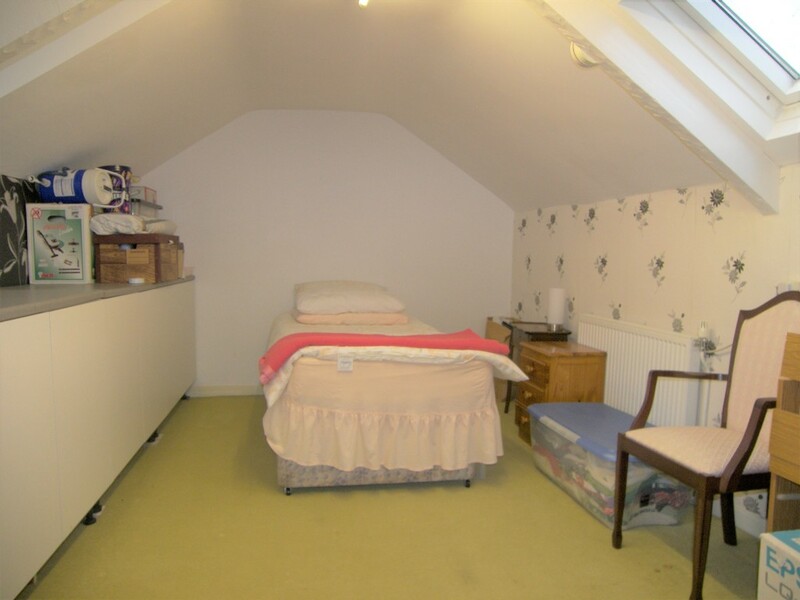 BEDROOM 14&apos; 10" x 11&apos; 0" (4.52m x 3.35m) Fitted carpet, radiator, fitted wardrobes, 2 x double glazed windows to front. 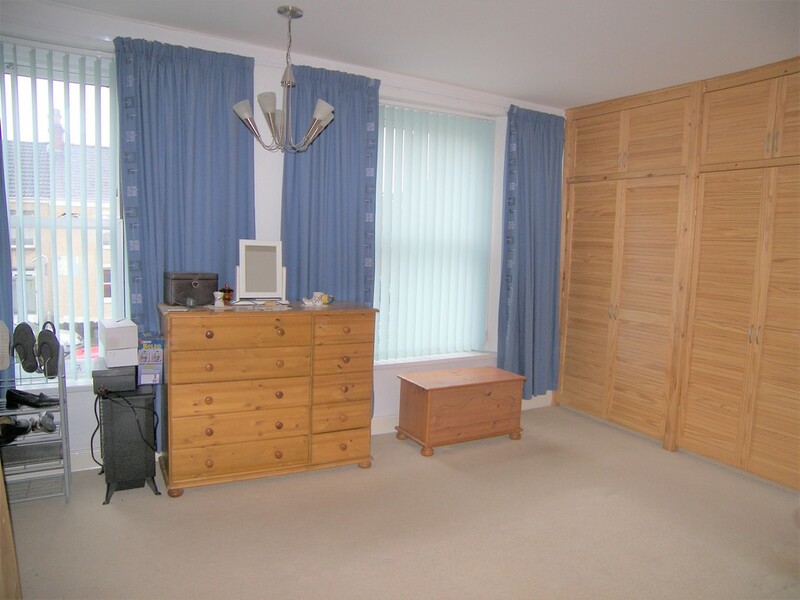 BEDROOM 12&apos; 9" x 10&apos; 11" (3.89m x 3.33m) Fitted carpet, radiator, fitted wardrobe, double glazed window to rear. 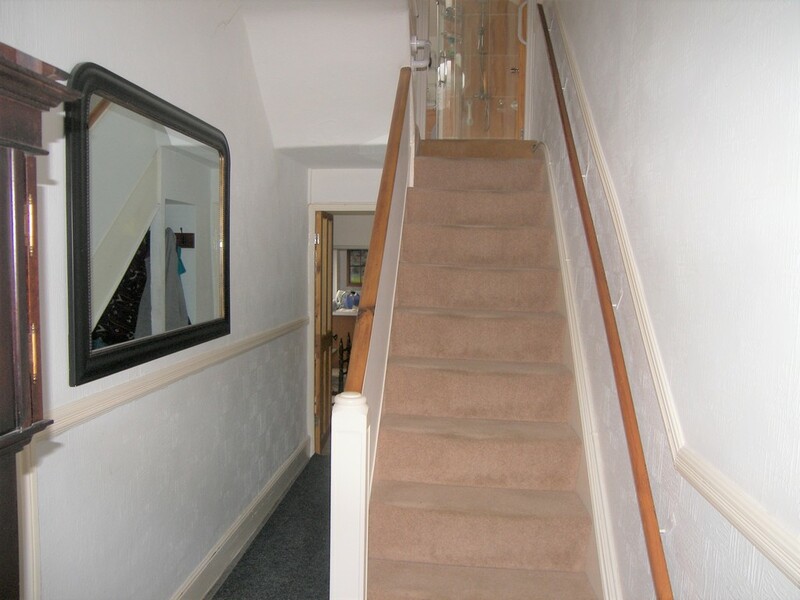 Fitted carpet, storage cupboards, double glazed window to front, radiator. 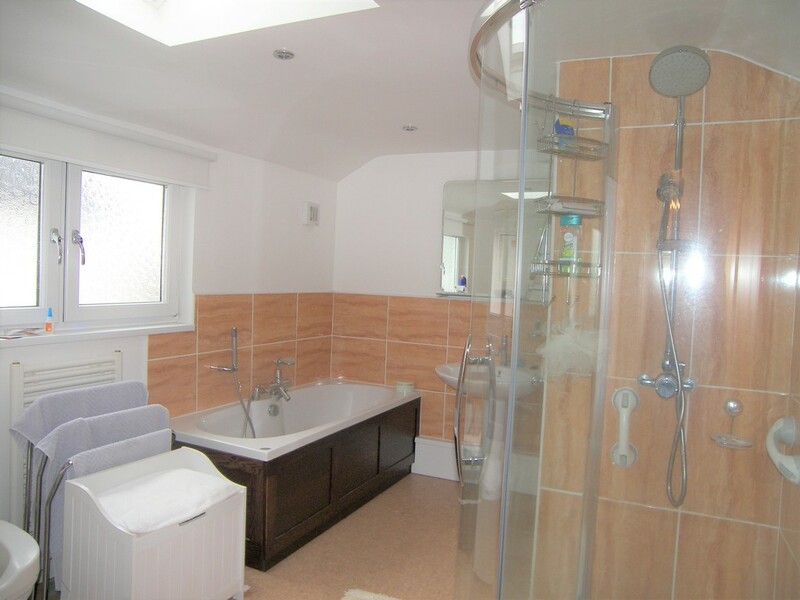 BATHROOM 12&apos; 2" x 9&apos; 0" (3.71m x 2.74m) Vinyl flooring, part tiled walls, bath, shower cubicle, W.C, hand basin, towel warmer, wall cupboard housing combination boiler, double glazed window to rear. 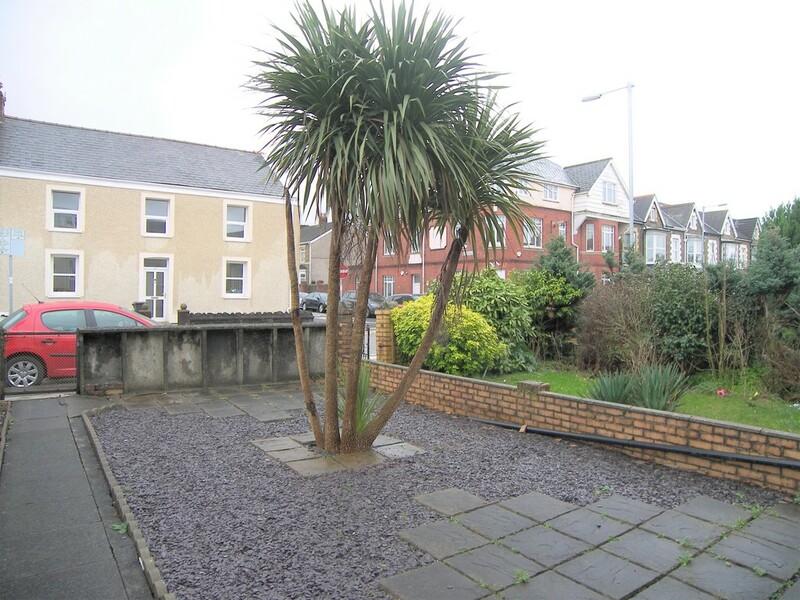 EXTERNALLY Front - Gated frontage with decorative chippings, patio slabs and pathway to front door. 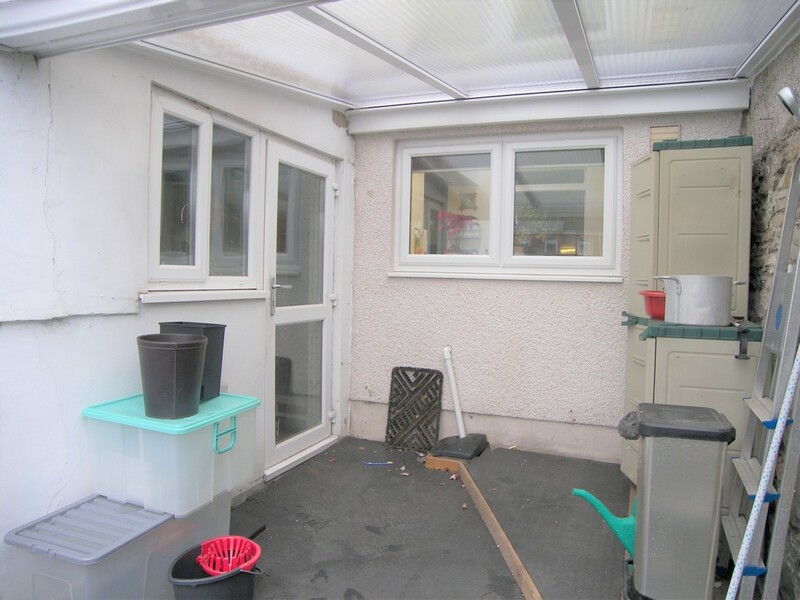 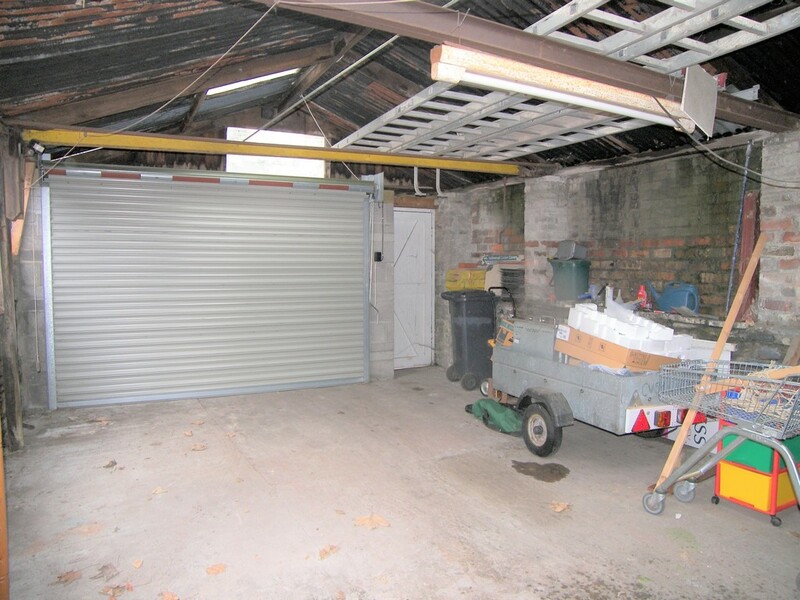 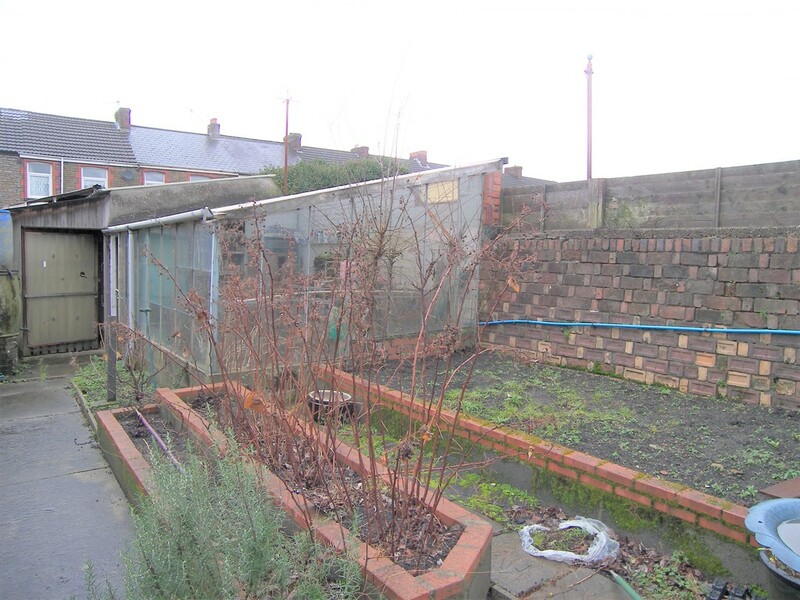 Rear - Undercover utility area leading onto main garden with lawn, decking, garden shed, glass house, work shop and garage with electric power doors.